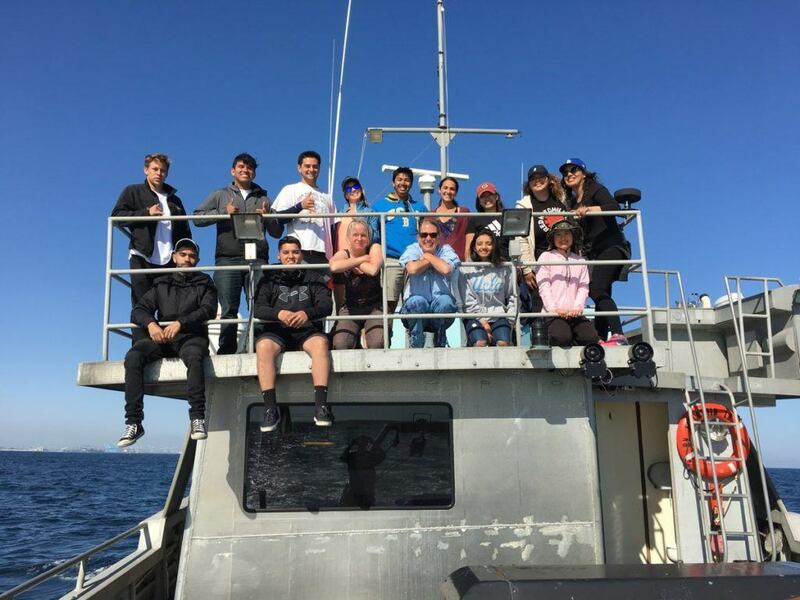 There are many opportunities to get involved in ocean-related classes at UCLA. Admittedly, classes are spread over different departments and schools and are as diverse as the science at the Marine Center. Below students find a list of ocean-related classes taught at different levels (freshmen, undergraduate, graduate) for their orientation. We are currently working on establishing a marine science track. Stay tuned. For more information about the classes, please contact the teacher directly.